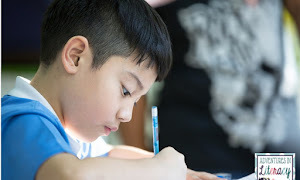 In July of 2015 we did a book study of Richard Allington and Anne McGill-Frazen's "Summer Reading: Closing the Rich/Poor Reading Achievement Gap" . It was really eye opening to me to look at the achievement gap in relation to the summer. 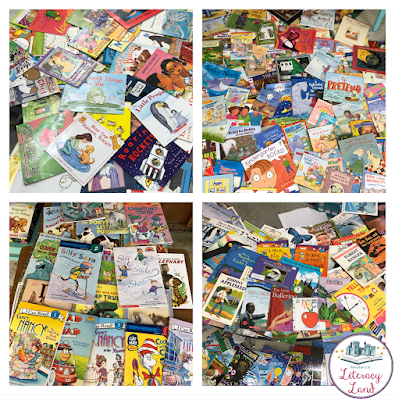 And my school took some actions to get more books into the hands of our students throughout the year. 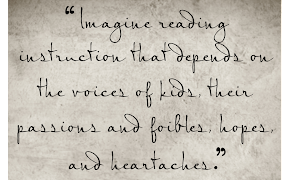 A Readbox, stronger "take-home" program, and more listening stations are just some examples. 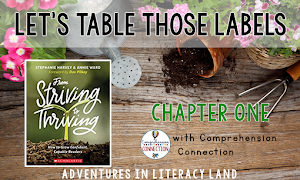 Being able to put a large amount of high interest books into the hands of each of your students can certainly be a challenge because it costs money! At that is something that can be scarce for many of our schools. This has certainly been the case for me the last two years. As much as I wanted to provide a large volume of books to my students over the summer, I did not have the funds to make this happen. I had to utilize the resources I did have available such as printing A-Z readers. 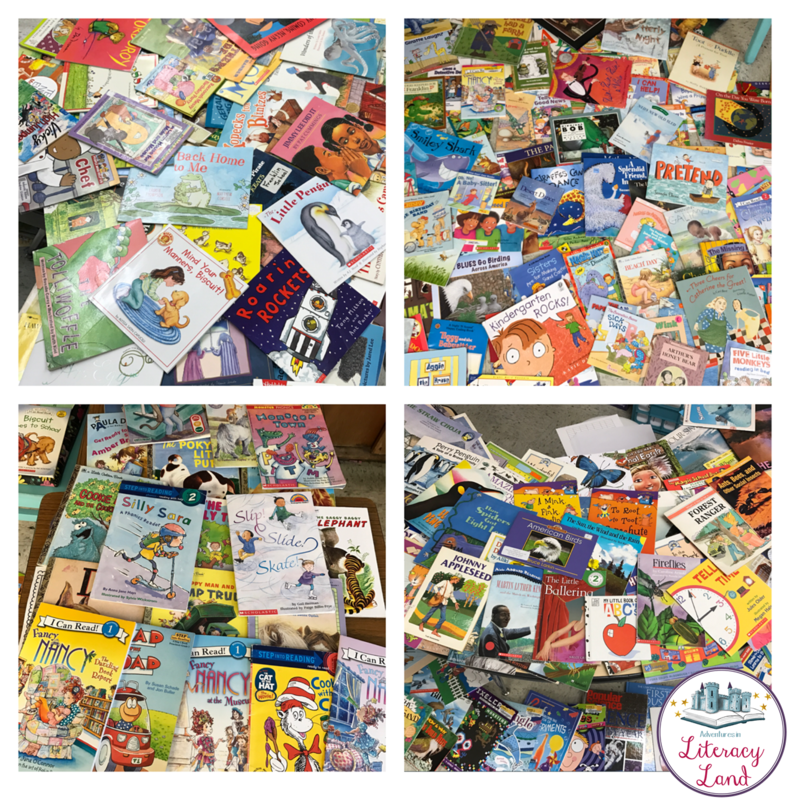 And while sending these books is a positive action, Allington suggests the books be of high interest to the students and that they receive choice. This year, I was given the opportunity to make this happen! A local company asked if they could donate books to my school. Of course, I happily accepted the offer. 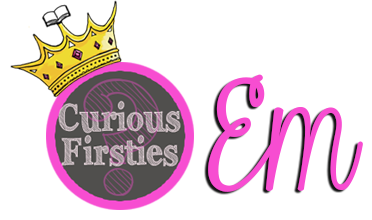 I was excited to receive a box or two to add to my Readbox or book giveaways. But one or two boxes was not dropped off. No. Close to 1300 books were dropped off to my school!! We knew what we needed to do! All the books were organized by fiction, nonfiction, favorite characters, holiday, and chapter books. Then laid out on tables. Kindergarten and first grade students were invited to come "shopping" for summer books. As each child walked into the room, they received a grocery bag. 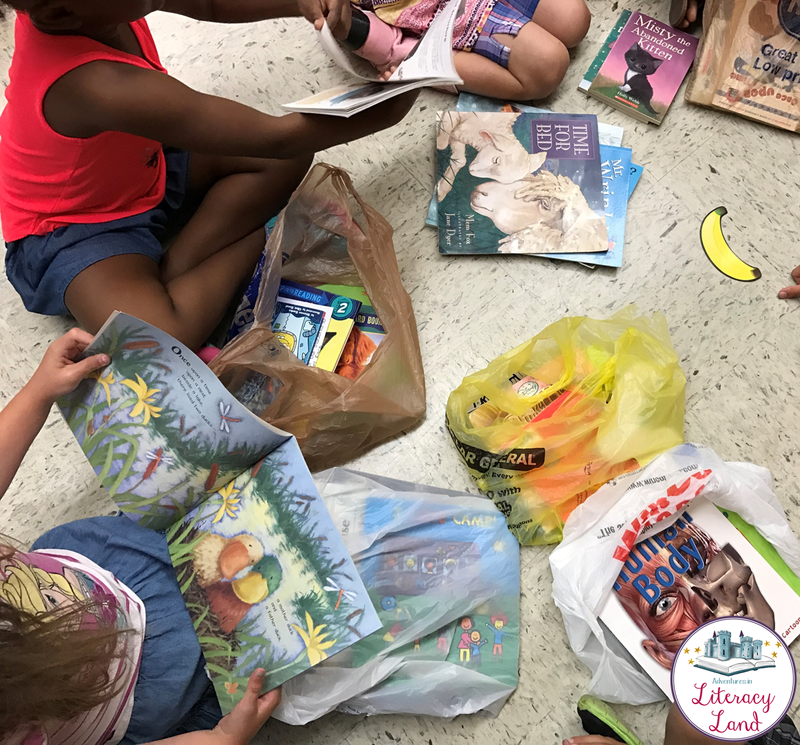 Then they went searching for books that would interest them and motivate them to read over the summer. The buzz in the room was exciting, energetic, and contagious. I had tears in my eyes watching all of my little students get so excited about books. They were eager to share what they found with anyone that would listen!! 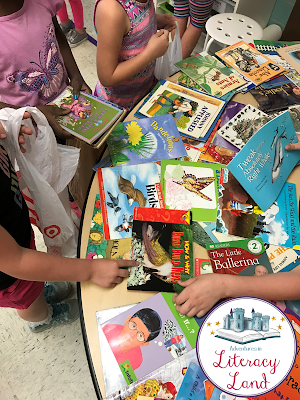 When the shopping was complete, each student in Kindergarten and first grade in my building had 11 books to take home for the summer. Some students also left with bags of A-Z books because there is a place for choice and there is also a place for some leveled books. But I think the best part to this story is the day after this shopping extravaganza. Students came in to the school next day so excited to share about what they had read in their new books. One first grader even brought in her new book to show us the "hook." She said, "Doesn't this hook just make you want to read more!?" 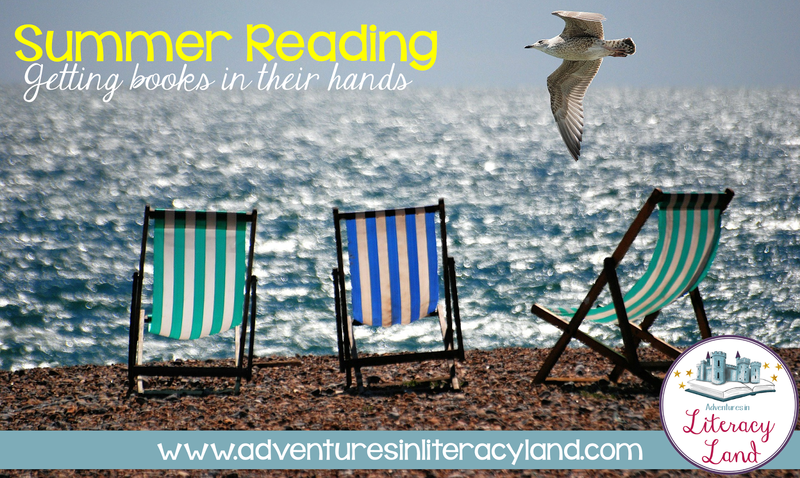 PREVENTING SUMMER READING LOSS: WHAT REALLY WORKS?